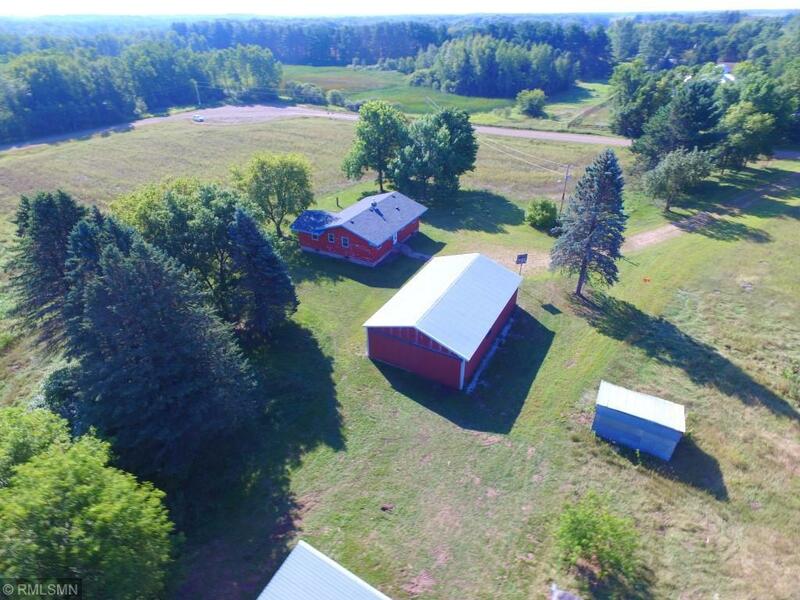 The perfect hobby farm location! 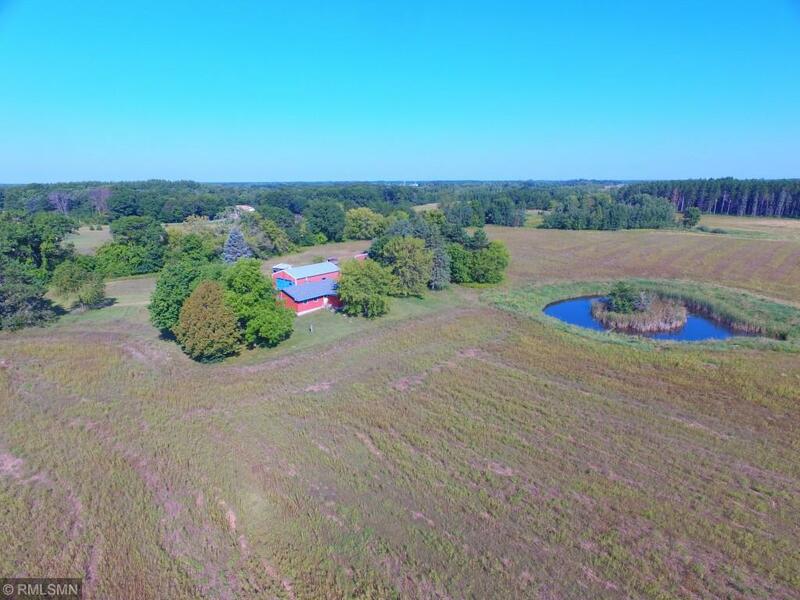 Pole barn, shed, pasture, tillable acres, pond, and a great yard. 2BR 1BA rambler with main floor laundry and an unfinished basement. 1 mile off #65 for an easy commute to anywhere for anything! 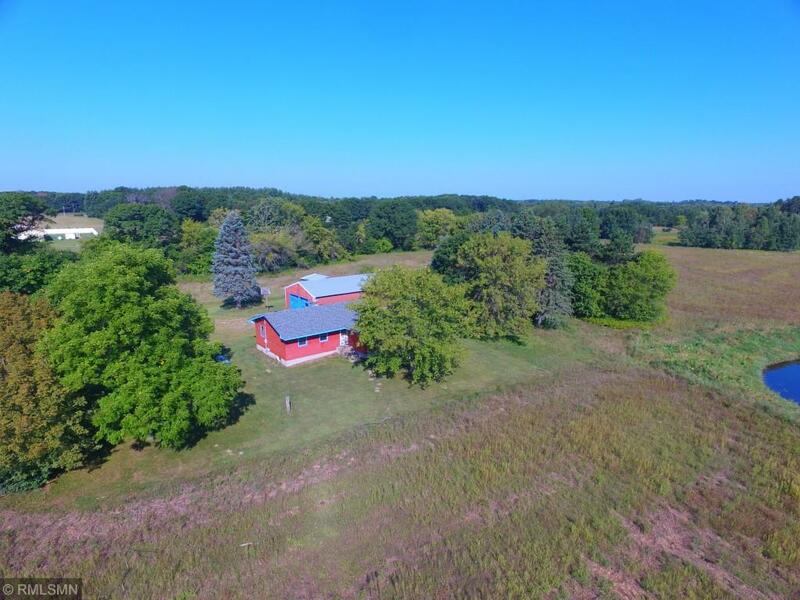 Listing courtesy of Countryside Realty. This home sale information is not an appraisal, competitive or comparative market analysis, CMA or home valuation. Listing broker has attempted to offer accurate data, but buyers are advised to confirm all items.